Proper arm motion triggers speed. 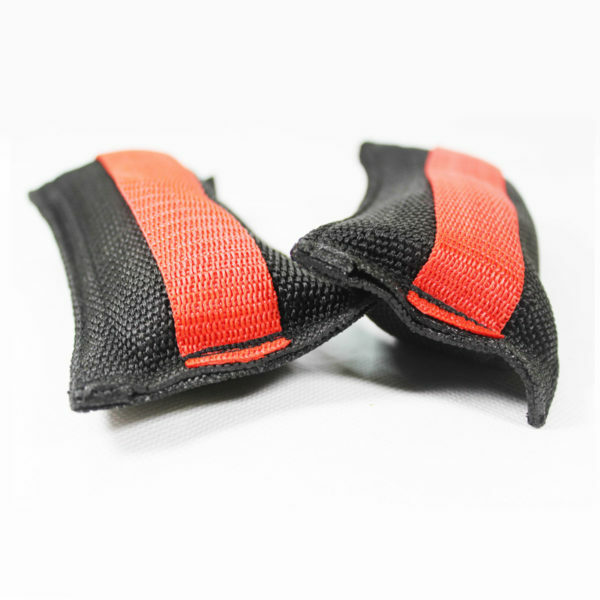 These hand weights can help you develop strength and coordination to get faster & play better. One of the most common challenges athletes face when improving speed is arm motion. The arms, like any other body part associated with efficient running, have a specific function. They are the trigger to a quick start. The starting of a 40 or 60-yard dash often begins first with a hand or arm motion. As a shadow boxer trains with hand weights, a runner should too. Hand and arm motions are one of the smaller muscle groups that actually trigger the larger and more explosive muscles groups. Training with hand weights not only teach proper hand and arm motion, but also strengthens the coordination of the upper body with the lower extremities.